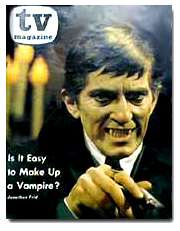 Dark Shadows and its stars have been the subject of countless magazine articles over the years. 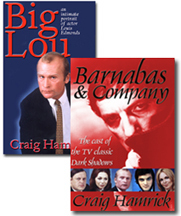 From soap opera magazines to the Saturday Evening Post, just about every popular magazine of the day contained articles about the unusual show while it was on the air. 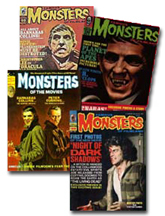 Teen magazines like Tiger Beat and 16 turned David Selby, Don Briscoe, David Henesy, and even the 40-something Jonathan Frid into teen heartthrobs. 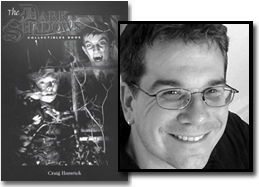 And in the years since DS was canceled, articles in mainstream magazines and fanzines (fan-produced magazines and newsletters) have been one of the driving forces that has kept Dark Shadows from fading away. Click here to read an in-depth look at a special DS-packed issue of 16, from 1969.